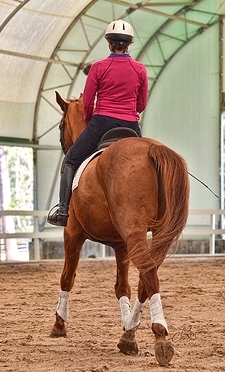 Dressage is a French term meaning “training”. 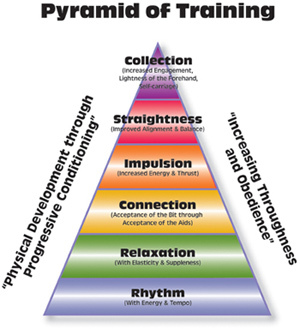 achieving perfect understanding with his rider." in a happy and confident horse. To insure that her teaching and training are correct, Holly is highly committed to furthering her own education. In recent years she has ridden with Olympian Charlotte Bredahl-Baker, former USET coach Daniel Stewart, USDF gold medalist and former Great Britain Olympic rider Jeremy Beale and other well respected clinicians. 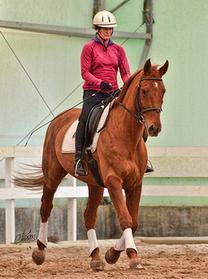 Her dressage education has been further enhanced at clinics by Conrad Schumacher, Jane Savoie, Eckart Meyners, Jan Ebeling, Kyra Kyrklund and Henk Van Bergen. In addition, in 2005, she had the good fortune to travel to Germany to participate in an Eckart Meyners’ Instructors Course and to school at the International Riding Academy (Etoile). 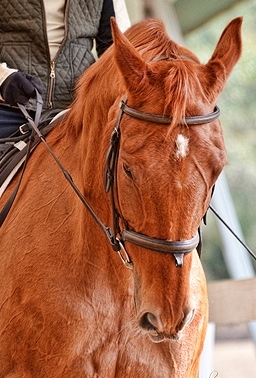 During lessons, Holly's positive attitude inspires a feeling of success in rider and horse. 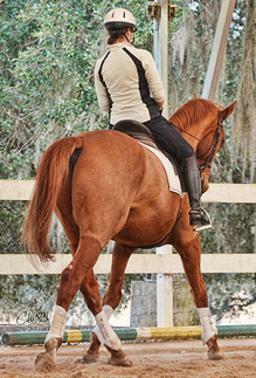 It didn’t take long for Holly to discover her passion in dressage. The vast majority of Holly’s dressage education came under the tutelage of US Pony Club legend and highly regarded dressage clinician Elizabeth (Betty) Tukey. Holly attributes her solid foundation and strong sense of dressage basics to Betty's steadfast conviction that “the basics” must come first. Betty is also Holly’s mentor in teaching style. 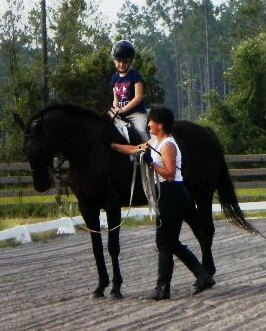 An endlessly patient teacher, Betty instilled in Holly the importance of developing confidence, independence, and a firm foundation in “classically correct” riding principles in her students. Because she began riding as an adult Holly recognizes the differences between having “ridden all my life” and learning to ride as an adult and fully understands the challenges of balancing family and career with a passion for horses. During a lunge lesson on a well schooled horse, Lily can concentrate on position, balance and body control without the concern of controlling and guiding the horse.